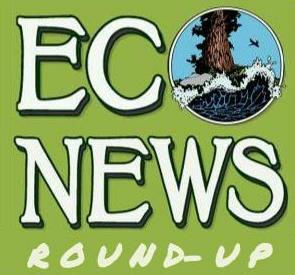 EcoNews Roundup Report: Latest environmental news stories for March 2019 | S.A.F.E. Today we’ll be providing brief snippets of current news that pertain to various environmental topics such as the Trinidad Rancheria Hotel project update, youth climate strikes, Plastic Pollution and SB 54, the true vulnerability of coastal California and current climate news. 2. Caltrans Herbicide Spraying in Trinity County, link to online petition. 9. SB 54,. California Circular Economy and Plastic Pollution Reduction Act. 10. New warnings on plastics health risks as fracking industry promotes big build-out.